Earlier this week Viktor Blom and Gus Hansen were released by Full Tilt and now we know the reason why. After many years of pushing its high stakes games as a marketing angle, the online poker site is now moving to a more player focused stance. 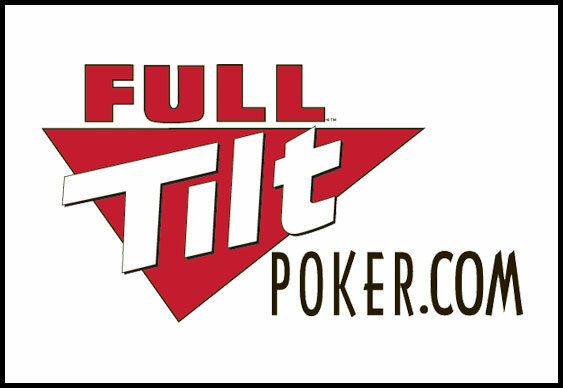 Far from using pro players to represent its brand, Full Tilt will now utilise "player stories" to create a new poker narrative. To mark this change Full Tilt will also be releasing a selection of new adverts that will air on TV and cinemas. Designed to showcase the "drama of playing" from a "player's perspective", the new adverts will basically show the game from all angles. As a final touch to the new PR drive, Full Tilt will be giving all new players across the UK £10 free. This deal is a departure from Full Tilt's usual bonus policy which has traditionally focused on deposit matches for first time players. "These cutting edge adverts showcase exactly what playing our games is all about – the psychological warfare, the bluffing, the fun and the drama that happens all day long at Full Tilt. A huge amount of time and effort has gone into the new brand and we’re thrilled to share the first of our stories with the UK," said Full Tilt's Managing Director, Dominic Mansour. Check out one of Full Tilt's new adverts below.